Club Meetings are held on the first Thursday of each month at 7:00 p.m., with the exception of January and August. Meetings are held at All Saints Episcopal Church at 4033 SE Woodstock, Portland, Oregon. Meetings include a bike-related presentation followed by a short business meeting. All are welcome to attend. 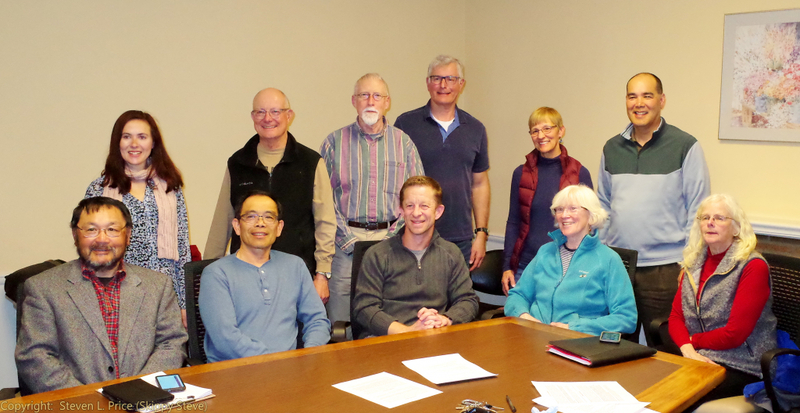 Board Meetings are held on the last Monday of each month at 6:30 p.m., with the exception of weeks in which the first Thursday of the month falls in the same week, in which case the meeting is moved to the previous Monday. Meetings are held at Emanuel Hospital, 2801 N Gantenbein Ave in Room 1035, and all members are welcome to attend. Meet your Executive Board members. Click the links below to read minutes from previous Club and Board meetings.